It is really awesome diving at Lakshadweep. The visibility is superb, feeling to be down for hours till the air permits. Just thought of commercial diving, where you work for hours, forgetting to enjoy the underwater world of the wild and beautiful. Those hard underwater labours, enjoying the work in the bluish atmosphere. 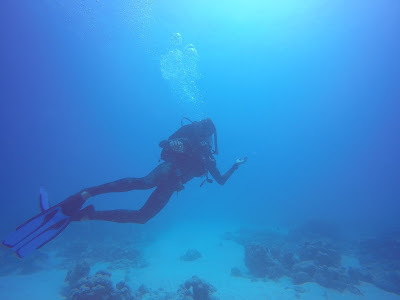 Sometimes, Feel pity when working in zero visibility, Anyway, I feel all Diver do enjoy in one way or the other. Some with photograph, some like the deepest water to explore new wrecks and to achieve the deepest point on earth. 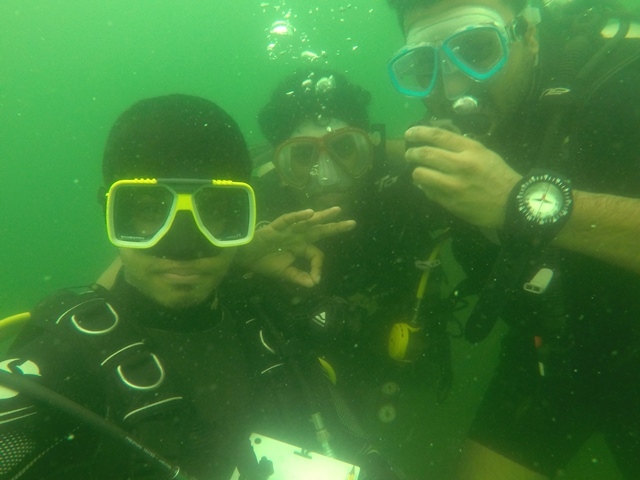 Diving in Cochin gives a good experience to work as a commercial diver at any part of the world. 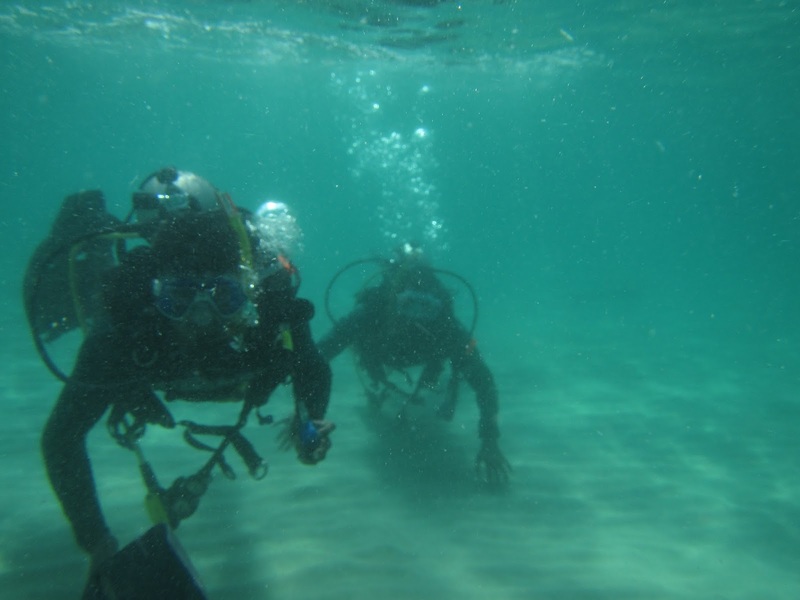 Come join the commercial diving course with us the feel the experience! 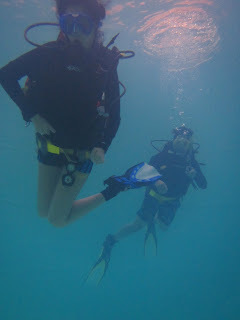 Diving is fun, but with engaged with some new stuffs Hey! its more fun. Testing of underwater photograph with my new camera with filter and without filter. 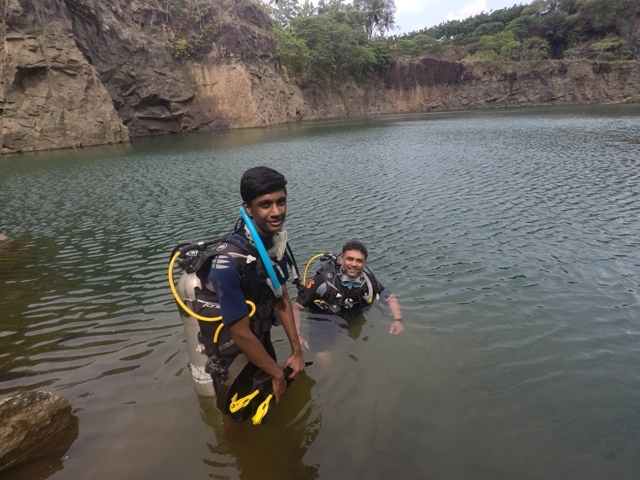 Learn to scuba dive at Cochin and enjoy your vacation with a memorable adventure. Some new divers have stepped inn to the new underwater world of fascinating life you see. they are anxious and forget about themselves. Oh! 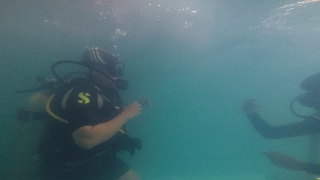 My job begins - to remained them about themselves as an preventive action in scuba diving as well as commercial diving. Here are some picture for you guys.